Dog-Harmony, an education-focused nonprofit dog rescue in Santa Rosa Beach, recently announced the acquisition of its new location at 237 Market Street, and now, it’s set to host an open house on May 9 from 4 to 7 p.m. for the community to check out the new space. 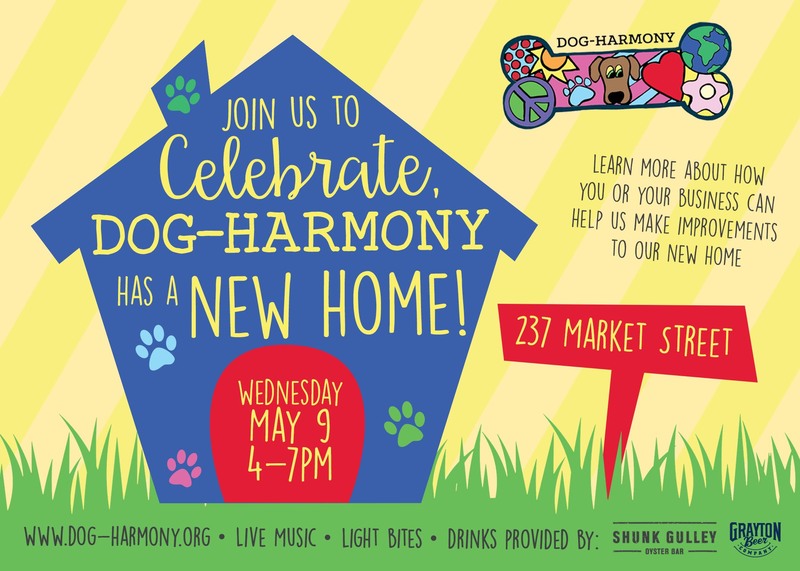 Complete with live music by local artist Matt Lyons, drinks from Grayton Beer Company and Shunk Gulley Oyster Bar and light bites from Townsend Catering, this event will give members of the community an opportunity to learn more about Dog-Harmony and the work it does in the area. Bown and members of the nonprofit’s board will share their vision for the space, providing local businesses and individuals an opportunity to find out how they can help. Dog-Harmony isn’t your standard breed of rescue. This nonprofit focuses on keeping dogs out of shelters in the first place by creating programs to combat the top reasons and ways dogs end up being rehomed. For more information about Dog-Harmony or this event, please check out the event page.